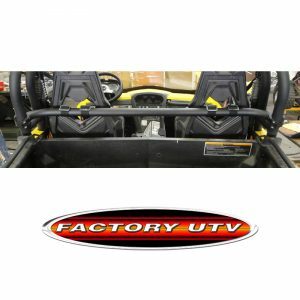 Factory UTV Polaris RZR RS1 Full Replacement Roll Cage. 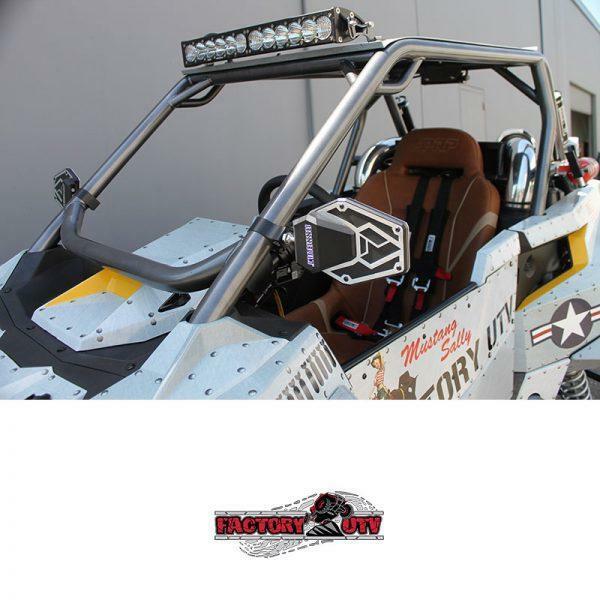 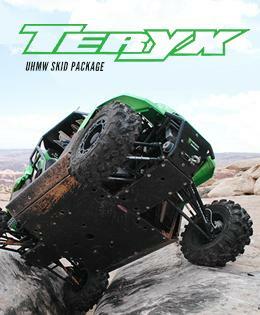 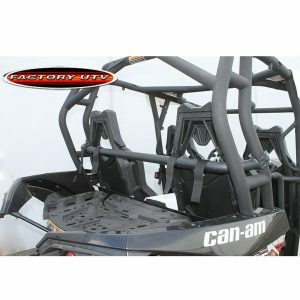 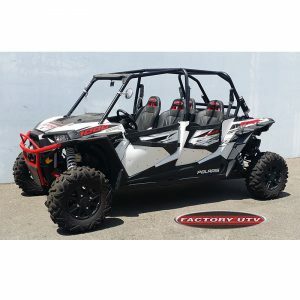 Factory UTV offer this bolt-on full replacement Roll Cage with Aluminum roof for the Polaris RZR RS1. 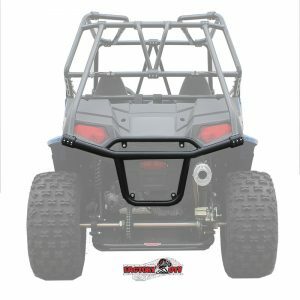 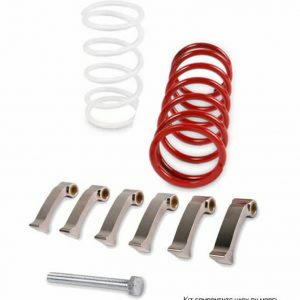 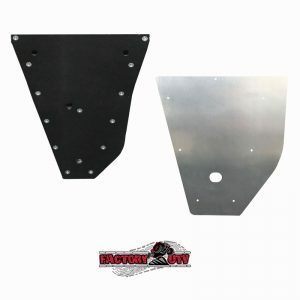 Constructed from DOM Tubing, this cage lowers the overall height of the OEM cage giving the RZR RS1 the sleeker “racing look” so popular with the Sport UTV crowd. 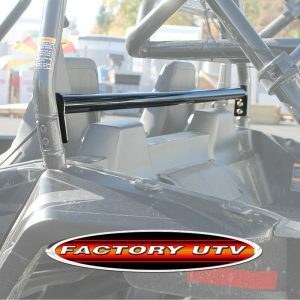 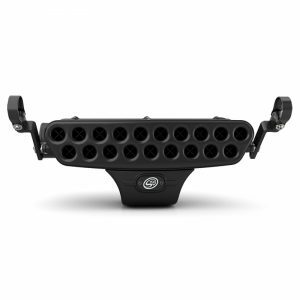 The cage bolts to existing OEM mounting locations and comes standard with a .090 Aluminum roof, whip mounts and grab handles. 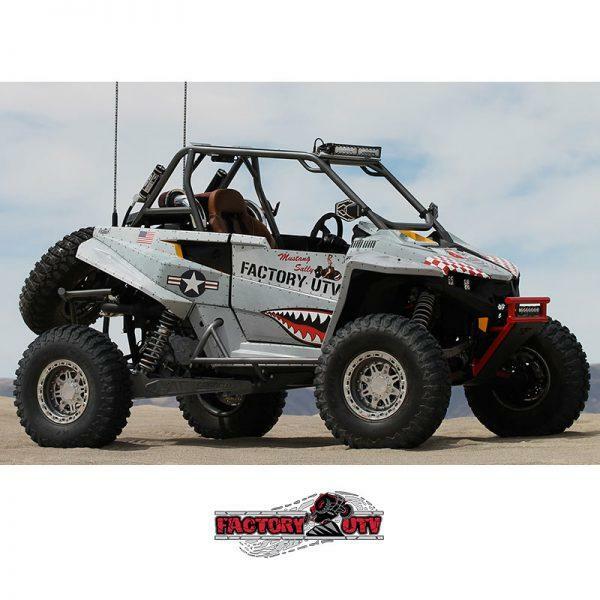 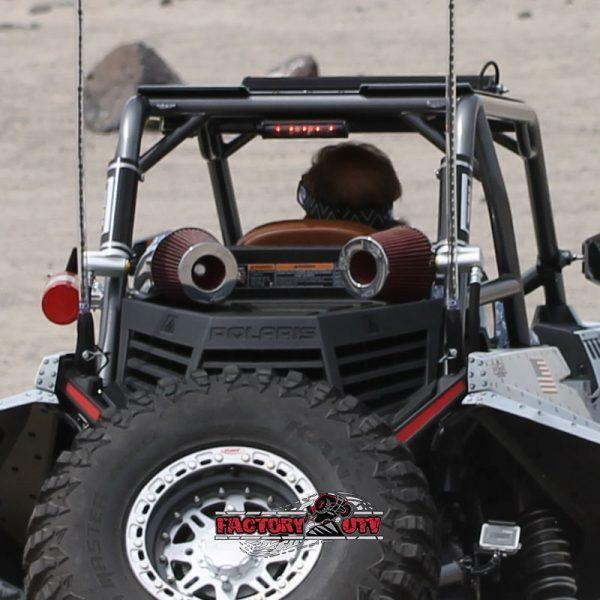 This cage really adds style to your RZR RS1! 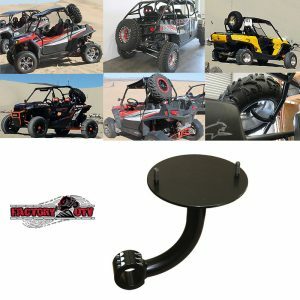 Please call shop to order for shipping quotes and delivery timetable.